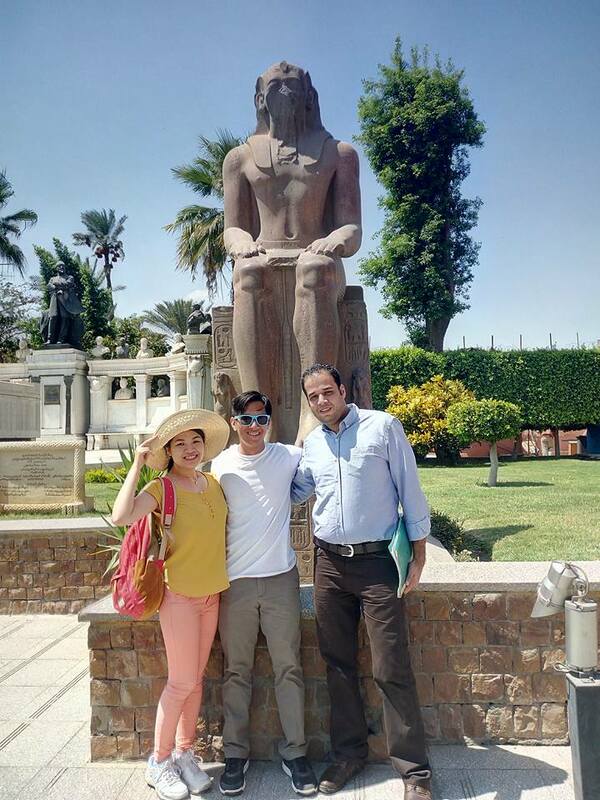 Day Trip to Giza Pyramids and the Egyptian Museum start our tour to visit the first place to Egyptian museum to see the all treasure the king tut with golden mask king tut then continue our tour to Giza pyramids and the great sphinx with visiting the valley temple pyramid for mummification body king . Day Trip to Giza Pyramids and the Egyptian Museum from the early morning our Egyptologist tour guide by Egypttravelcc tours will pick you up from your hotel by a modern air conditioned van and start your day by visiting The Pyramid of Khufu considered the greatest one. Entrance fees inside the great pyramid is 200 Egyptian pounds and solar museum is 60 Egyptian pounds .